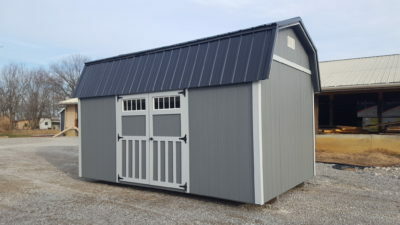 The Jefferson utility shed comes with a 12 month warranty. 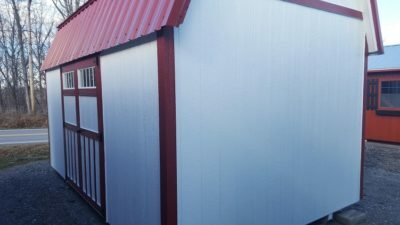 Available in sizes from 10x10 through 16x46. 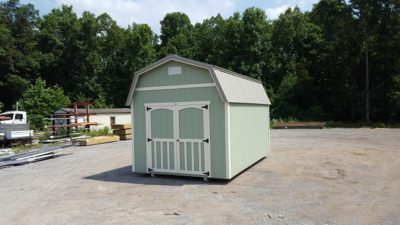 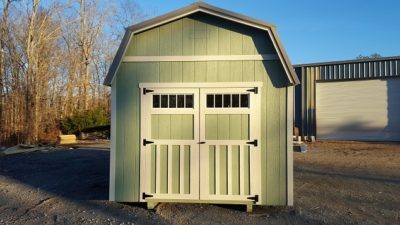 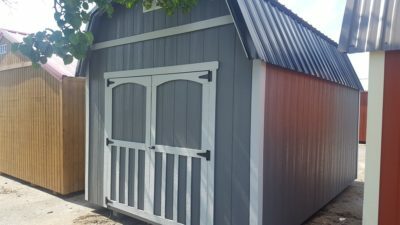 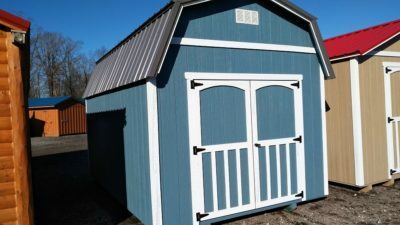 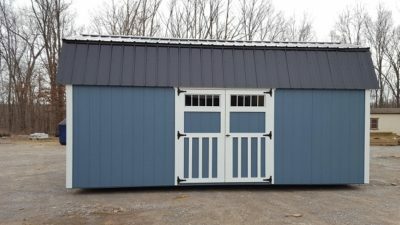 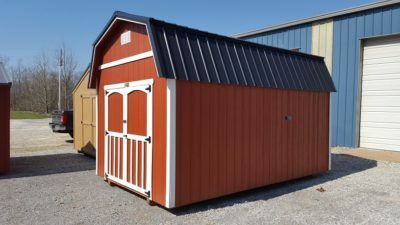 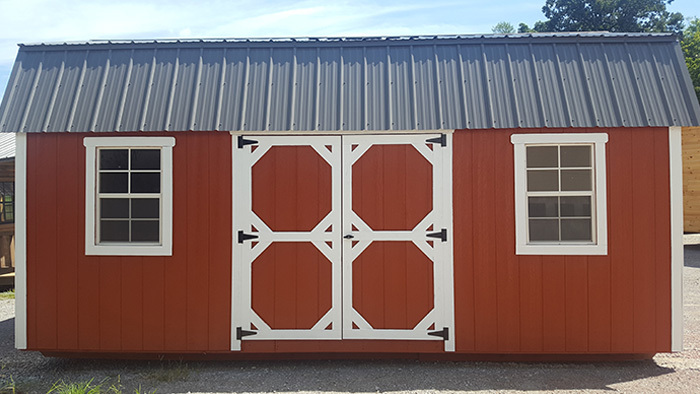 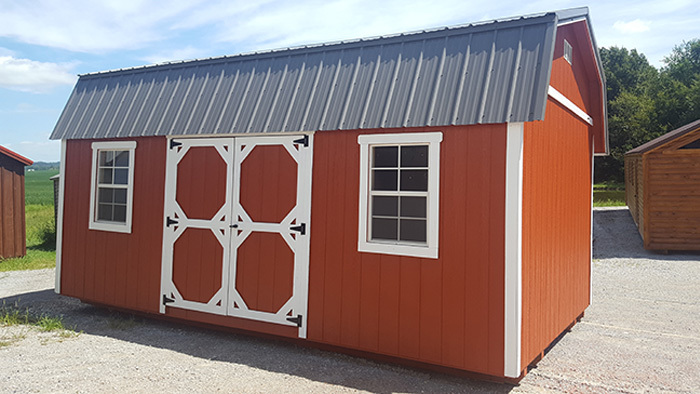 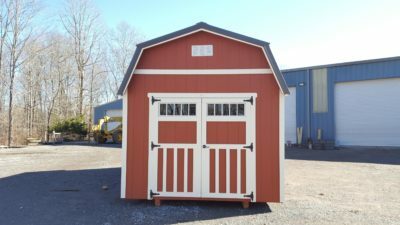 These portable sheds make great workshops, pool houses, storage sheds, etc! 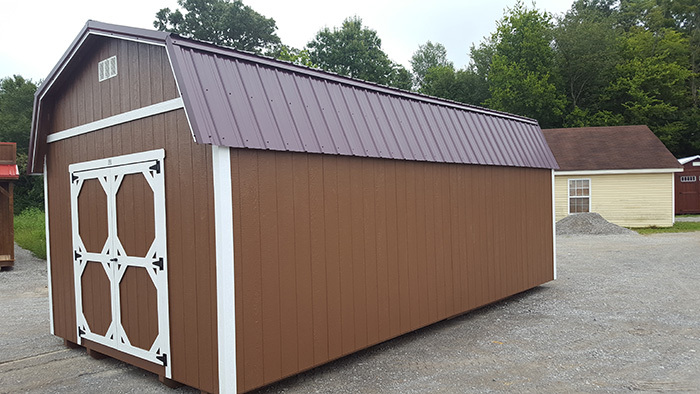 We can add windows, lofts, ramps or other features to make this building meet your needs! 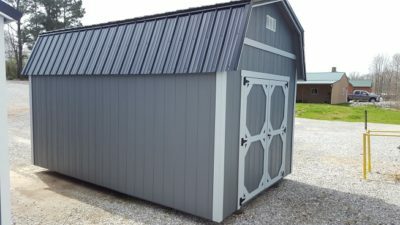 Built in our own shop in Dickson county, Tennessee. 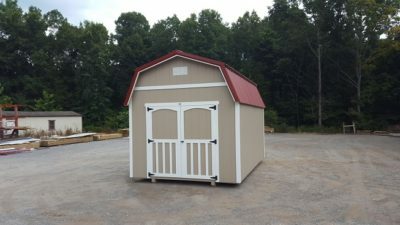 Our goal is to offer you a quality product at a reasonable price. 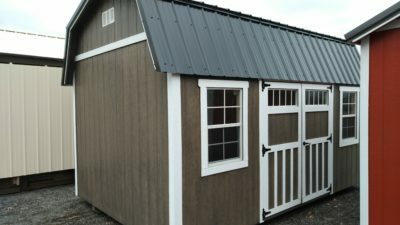 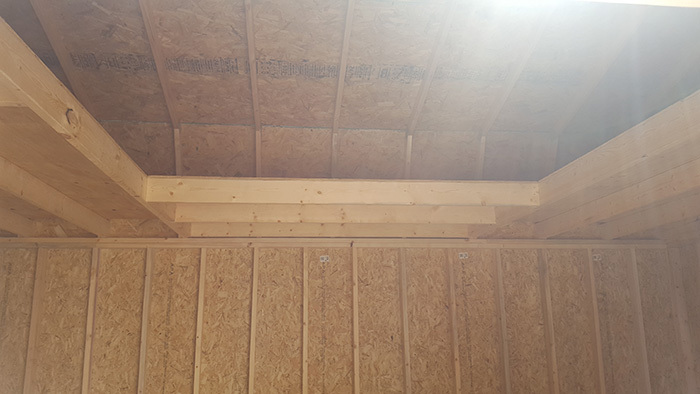 Ask us about U-shaped loft!